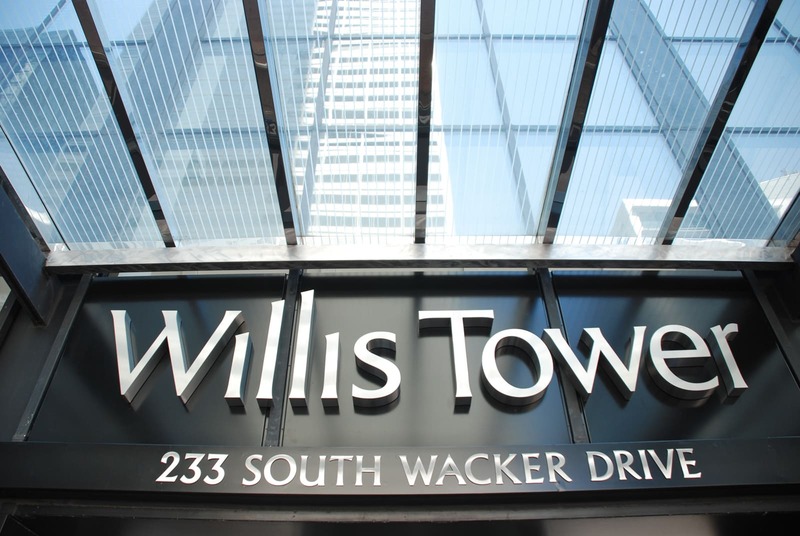 The Willis Tower in downtown Chicago–formerly the iconic Sears Tower–is the second tallest building in the western hemisphere and one of the most recognizable skyscrapers in the world. 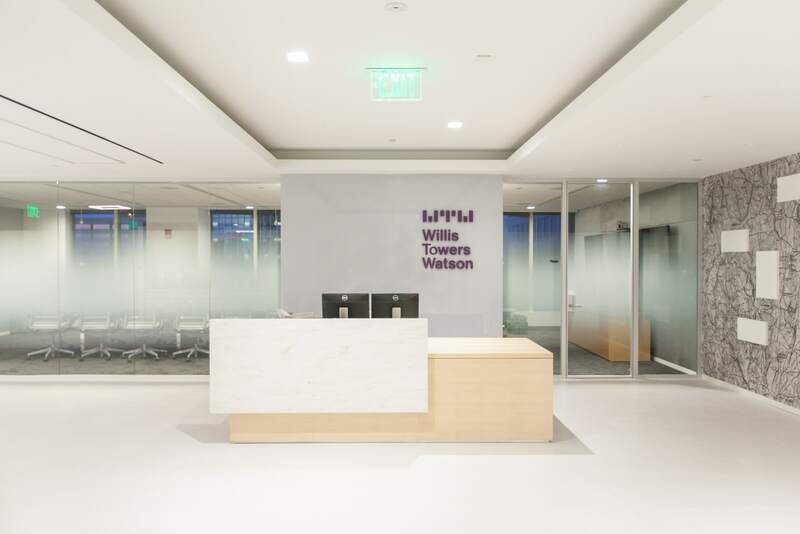 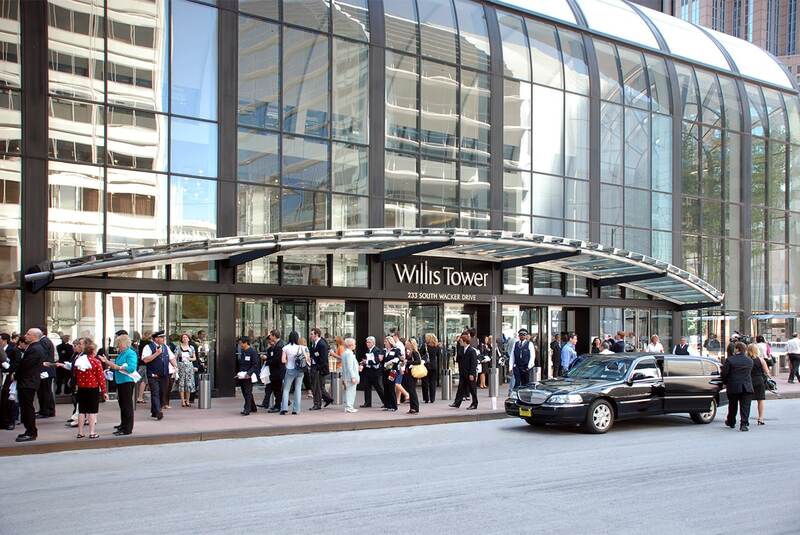 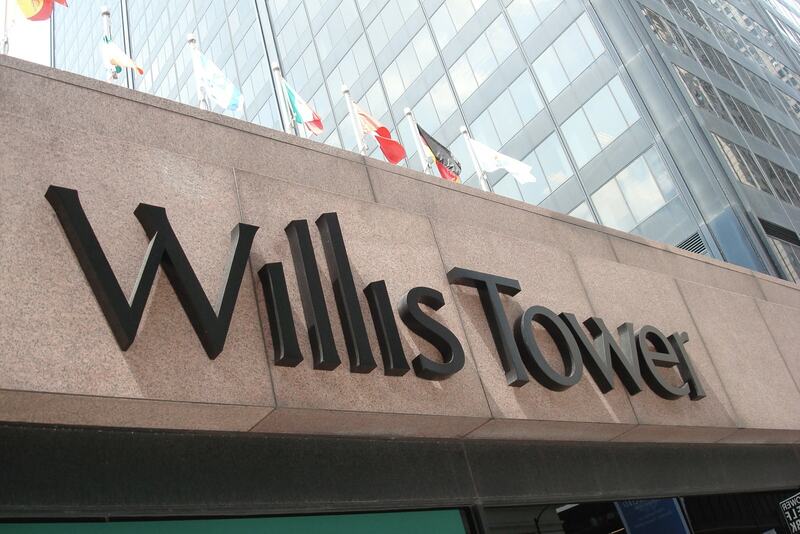 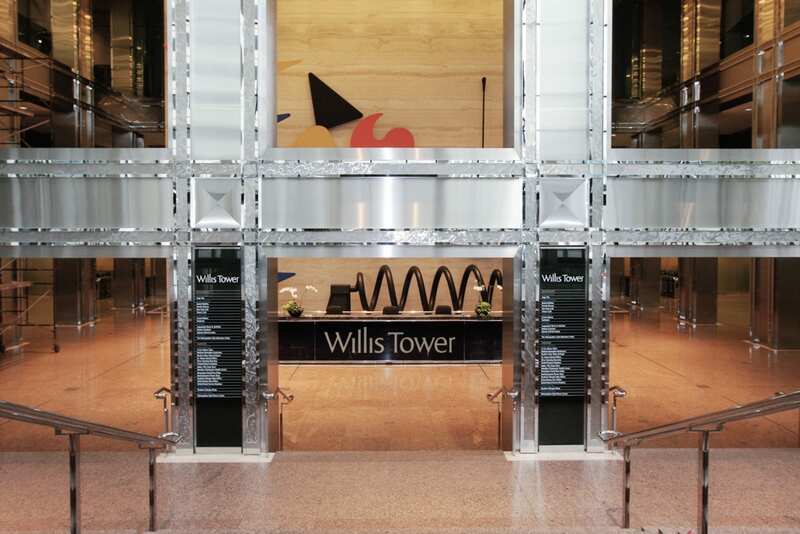 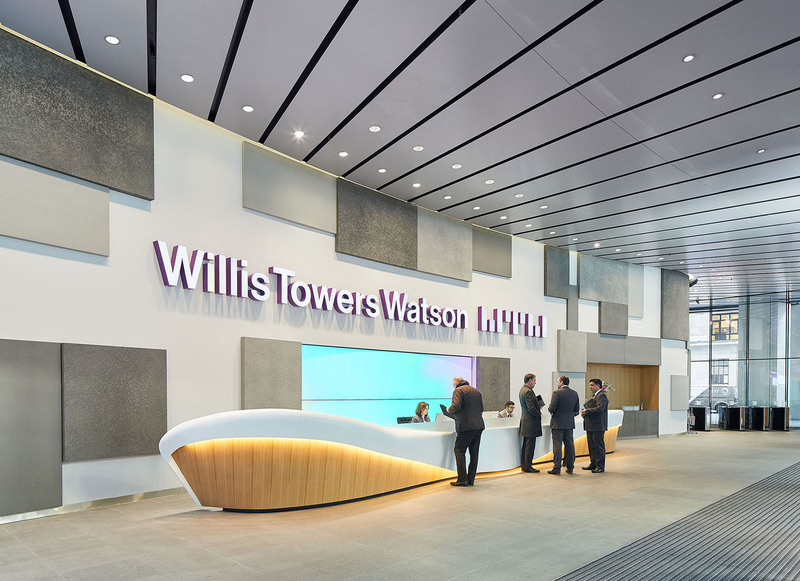 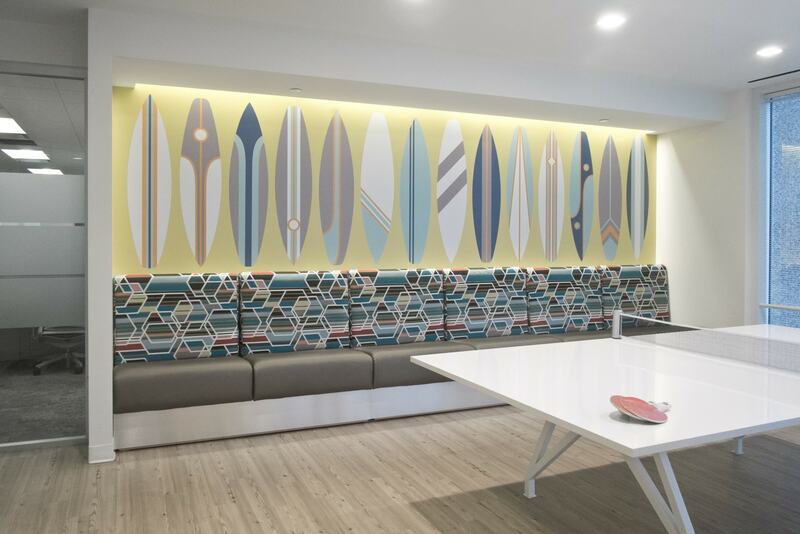 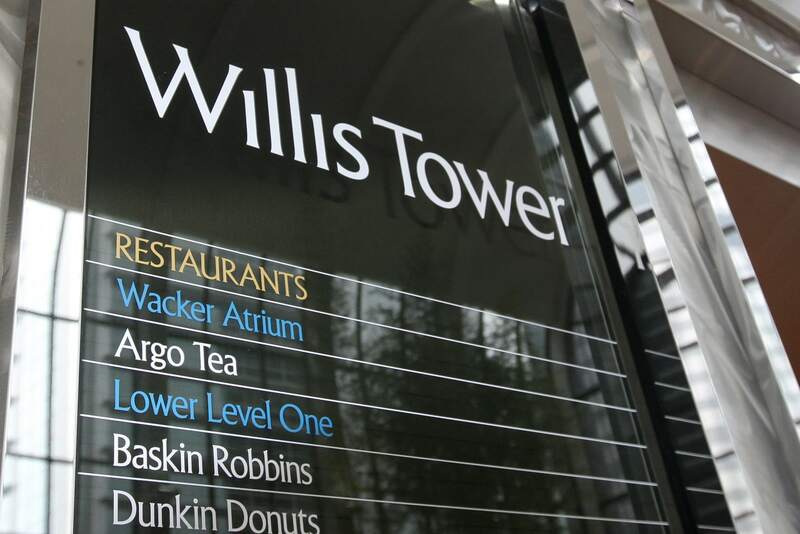 Commissioned to integrate Willis into Chicago’s architectural mindset, Archigrafika developed, designed and delivered a strong visual theme and brand identity program, incorporating environmental graphics and directories as well as concierge desks and plaza areas for the Tower. 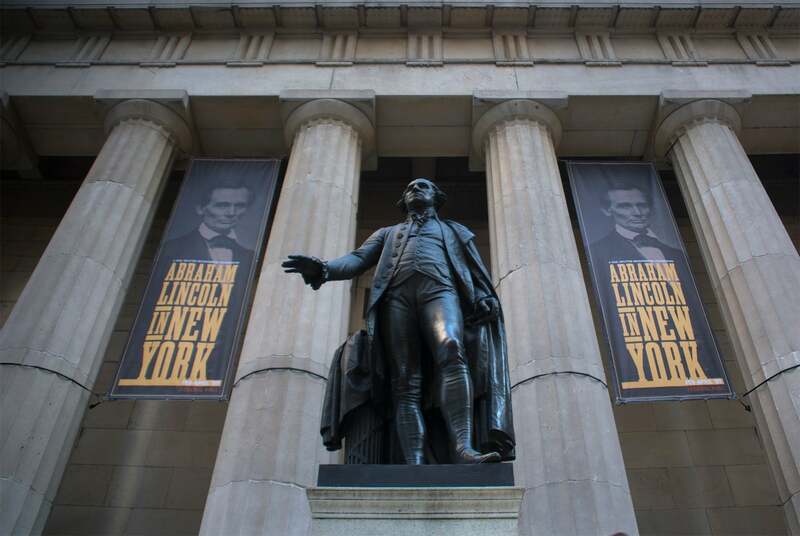 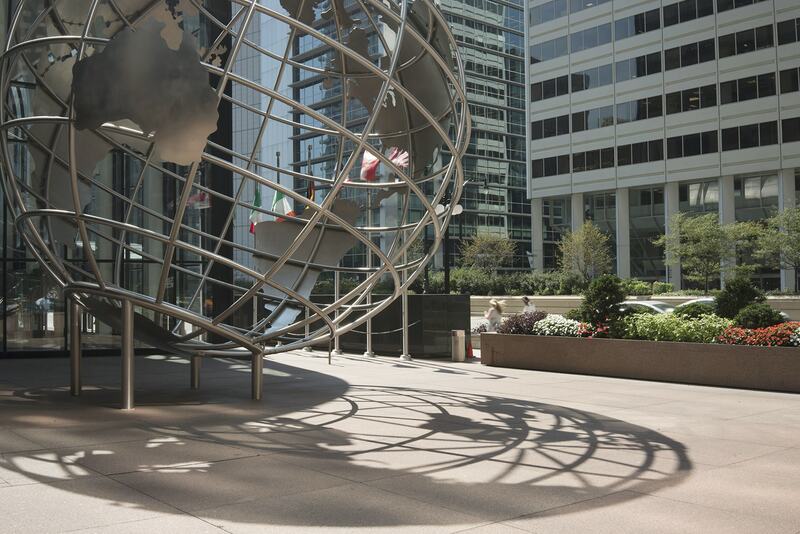 The harmonious design elements, simple materials, and flags, accentuated by a 25-foot stainless steel unisphere, were used with an eye toward enhancing the urban landscape.